freespiritsfilm is a film and video production company founded by San Francisco filmmaker Alexandra Lacey. Our mission is to collaborate on original and exciting projects by providing expertise and vision to all phases of the production process. We are drawn to projects, both narrative and documentary, that are rooted in personal stories--stories which often intersect with the wider realms of politics and history. Independence and creativity are principles that guide our production process, as well as recurring themes in the stories that we bring to life. 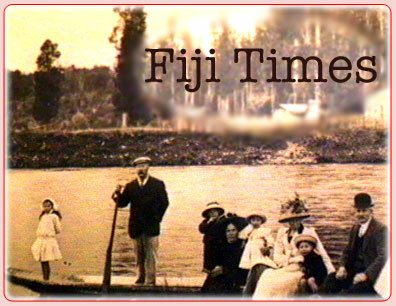 Fiji Times, a feature documentary produced by freespiritsfilm, is currently in pre-production. Primary shooting took place in January on the island of Fiji. This film is being written, produced and directed by San Francisco filmmaker Alexandra Lacey, with principal photography by award-winning cinematographer Smith Patrick. Please click on the above link for more information about Fiji Times and how to contribute to the project.